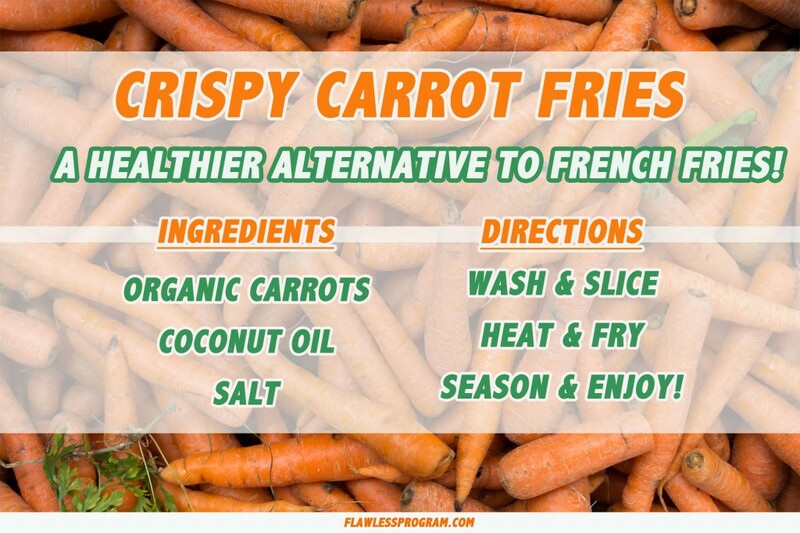 Crispy carrot fries: a healthier alternative to french fries! I love me some good crispy fries! And really, who doesn’t? Today I want to share with you my version of fries, but instead of using regular white potatoes, we’re going to take a healthier route by using carrots! Well it’s simple. The humble potato is actually a very blank canvas. If you’ve had a boiled a potato by itself, then you know that it doesn’t really taste like anything. Potatoes get their flavor from the spices that are used to enhance it, and because it’s such a blank slate, you can easily replace it with other vegetables that have a similar consistency. Like a juicy carrot! What’s really in your fries? In The Flawless Program I explain a phenomenon that happens very often called “The Health Trap”. This is when foods that are marketed with the words “natural, organic, fat-free, sugar-free, low-calorie” etc, are usually traps to make you buy cheaply made products that aren’t at all what is advertised! Now I’ve always been a long-time consumer of french fries, but ever since I healed my eczema, I’ve been staying away from buying pre-made fries in the supermarkets or at fast-food chains. Why? Well, for one I noticed that they put a WHOLE LOT of (for the lack of a better word) GARBAGE in them, including ingredients that shouldn’t even be there! For instance, look at these “all natural fries”. Wow! “Certified gluten-free”, “Non-GMO”, “50 years of excellence!” “All natural AND baked”?? Looks pretty healthy and legit don’t they? Sadly, no. These exact words are what I warn people about when I talk about the “The Health Trap”. To see what I mean, let’s turn it around and check out the ingredients. Oh, and I haven’t even gotten to the worst part: along with all these weird very un-natural sounding ingredients, these potato chips are also very high in Omega-6, which is very damaging to your gut and skin. 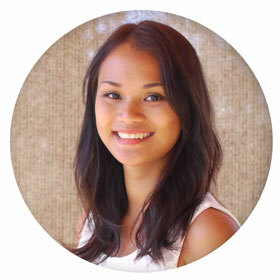 In The Flawless Program I explain more why oils like canola oil, sunflower oil, and soybean oil are extremely bad for your gut’s health and eczema. If you’re following the program then you should already be familiar with the nasty effects of high Omega-6 in your body. Omega-6 oils like these (even the ones that are organic) create high amounts of inflammation in your gut lining, which can badly affect your skin and eczema and worsen pre-existing eczema conditions. Inflammatory omega 6’s are usually lurking in seeds, nuts and oils used in many processed foods and snacks. 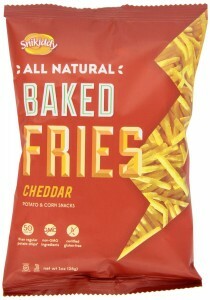 This bag of fries is the perfect example of “The Health Trap”, where food corporations try to trick you into buying extremely processed, factory-made food items that they claim are “natural”. Now, I don’t know about you, but I don’t think fries should have over 5 ingredients, and especially not ones that you can’t pronounce! This is one of the main reasons why I avoid buying pre-made foods: they are almost always full of inflammatory ingredients that hurt your gut and worsen your eczema. If you’re on the 30-day Flawless Program, feel free to add these to your list of healthy snacks. 1. Wash and scrub your carrots. I do this by rubbing two carrots against each other, to get out the dirt and extra hair. 2. Do not peel. Right underneath the peel is where most of the vitamins are, and by peeling you’re just stripping your vegetables of the nutrients! Don’t worry about “germs”, you’re going to fry those away! Plus, if you’re using organic carrots, then they should be free of pesticides. 3. Slice your carrots into thin strips, similar to fries. Dry completely by placing them on a a paper towel. 4. Turn your skillet on high heat, and place an adequate amount of coconut oil. The amount varies on how many carrots you’re frying. In general you’ll want enough that your fries are semi-submerged. Once the coconut oil is hot, place your fries in carefully. 5. Cook until crispy, about 10-15 minutes, then transfer to a paper towel to soak up excess oil. 6. Season with salt, serve hot, and enjoy! A very tasty superfood that can boost your skin and complexion! 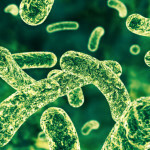 Collagen production: Collagen is a protein that is necessary for maintaining skin elasticity and preventing against wrinkles and can help reduce eczema scars. Carrots are also loaded with Vitamin c which aids in the creation of collagen production in your body. 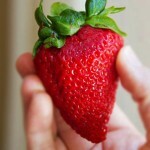 Vitamin A antioxidants: Vitamin A helps boost your skin complexion, by attacking the free radicals in your body. The vitamin A found in carrots helps by preventing uneven skin tone and pigmentation. A healthy oil alternative that contains no Omega-6, and helps to strengthen your immune system! Healthy fats: Virgin coconut oil is chock-full of healthy fats that are necessary to help strengthen your immune system and heal damaged gut lining. 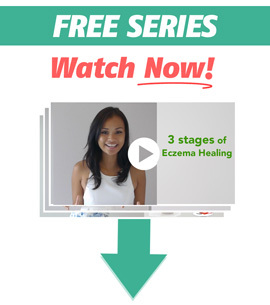 This is especially important if you’re suffering from an autoimmune disease like eczema. You can read more about the benefits of using coconut oil for your gut and eczema here. I hope you enjoy this recipe, and more importantly, that you manage to stay away from The Health Trap! Remember, you can’t always trust the labeling, especially when the main goal of food companies is to make money off their cheaply made products. The best way to avoid inflammatory ingredients that hurt your gut and eczema is to ALWAYS check the ingredients.